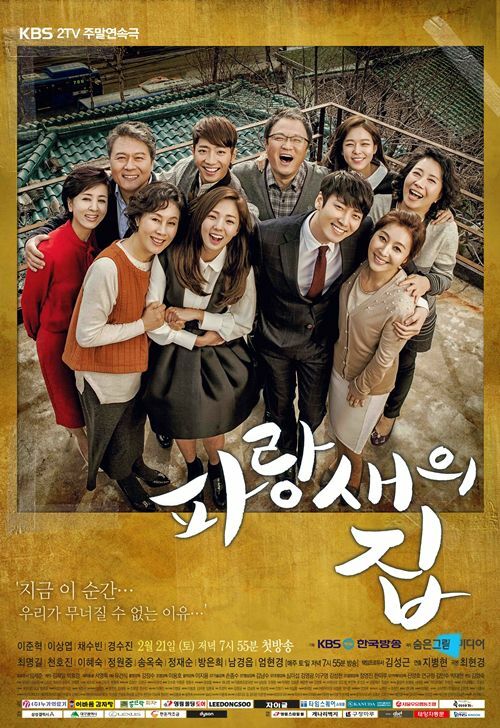 The story of a formerly wealthy traditional land-owning family, Kim Ji Wan (Lee Joon Hyuk) grew up an orphan raised by his step-mother and grandmother when his father died and his family lost its fortune. To provide for his family Kim Ji Wan swallows his pride and uses connections to join Nuga Global, a multi-national medical appliances company. Kim Ji Wan is initially grateful when Jang Tae Soo (Chun Ho Jin), Nuga's CEO and a friend of his late father, takes him under his wing. As the lives of Kim Ji Wan's family and that of Jang Tae Soo cross again long hidden secrets begin to unravel. 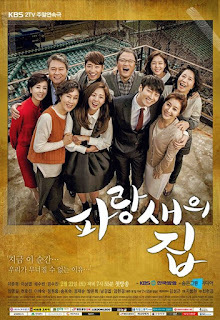 Desperate to protect the business and reputation he has built Jang Tae Soo uses a secret that Kim Ji Wan's stepmother has kept from Kim Ji Wan and his grandmother. After watching Naked Fireman I got really interested in the actor Lee Joon Hyuk, so of course I checked out his previous work, and it turned out he starred in a family weekly drama, which I’m really into lately. Unfortunately, I got disappointed by his acting in this one. It’s like the director or writer had no clue of his potential and just depicted him as an emotionless guy. I have NO idea whatsoever, why they chose this character as the main lead, since the second lead couple stole the show. They had more going on (and to be honest) exploding with character development than any other character in the drama. Came for Lee Joon Hyuk, stayed for Lee Sang Yeob and Kyung Soo Jin. They were so passionate in their acting, and the characters where so much more interesting than everything else in this drama, they really impressed me. They kind of saved this drama for me. Plotwise it was okay, nothing out of the ordinary, so I can’t say that this one is different from all the others. Even the editing and camerawork didn’t live up to my standards.